Public spending on education was 6.6 per cent of GDP in 2010. Horizon 2030 expresses the aspiration of the people of Belize for ‘a country of peace and tranquillity, where citizens live in harmony with the natural environment and enjoy a high quality of life’. There are ten years of compulsory education starting at the age of five. Primary school, which is free of charge, comprises six years and secondary six. Some 91 per cent of pupils complete primary school (2010). The school year starts in September. 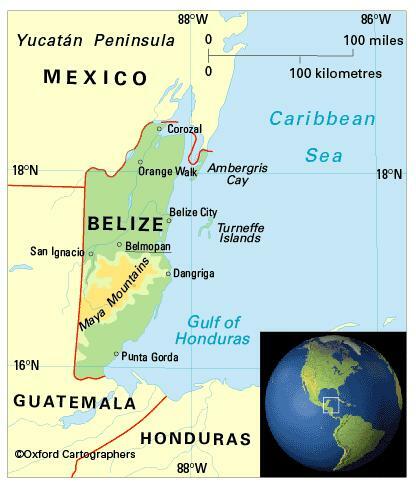 The University of Belize opened in 1986. Belize also shares in the regional University of the West Indies, which has its main campuses in Barbados, Jamaica, and Trinidad and Tobago. Galen University at San Ignacio is a private university partnered with the University of Indianapolis in the USA. The female-male ratio for gross enrolment in tertiary education is 1.7:1 (2012).